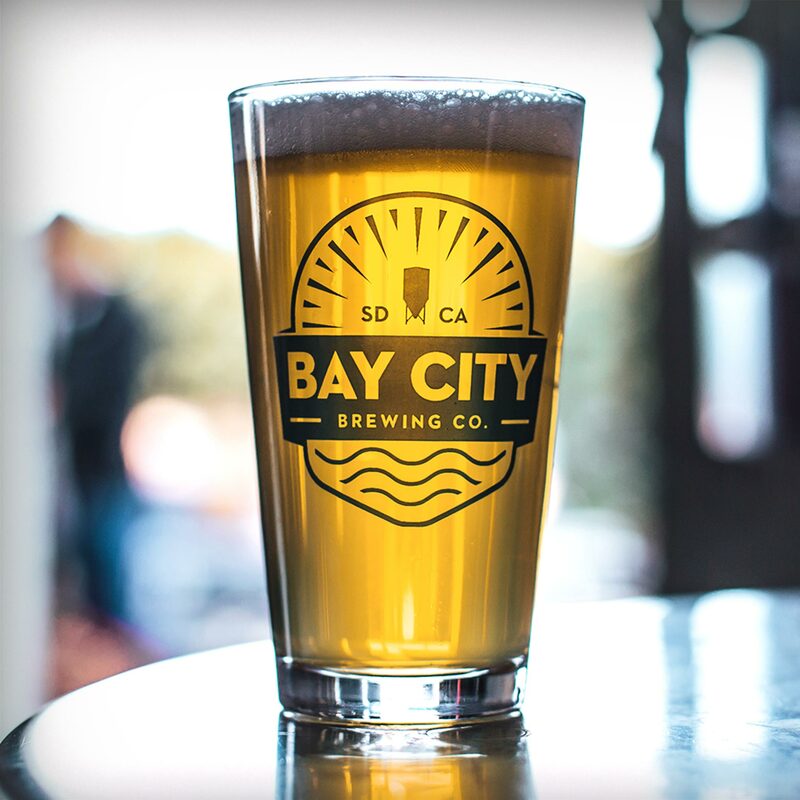 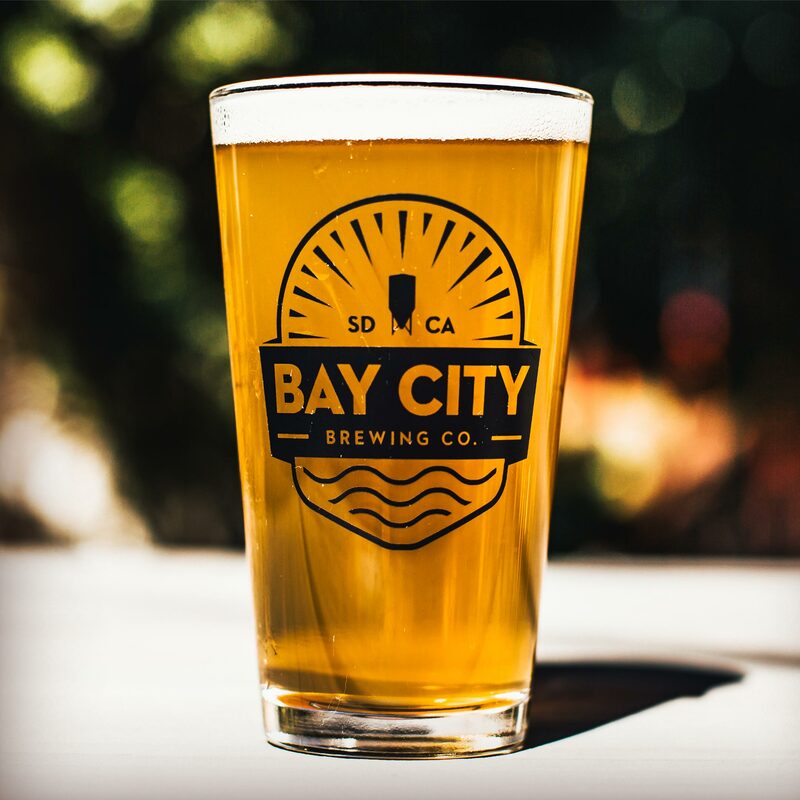 We brewed a hop-forward IPA with a crisp finish to rep the San Diego Gulls, their fans and hockey lovers everywhere. 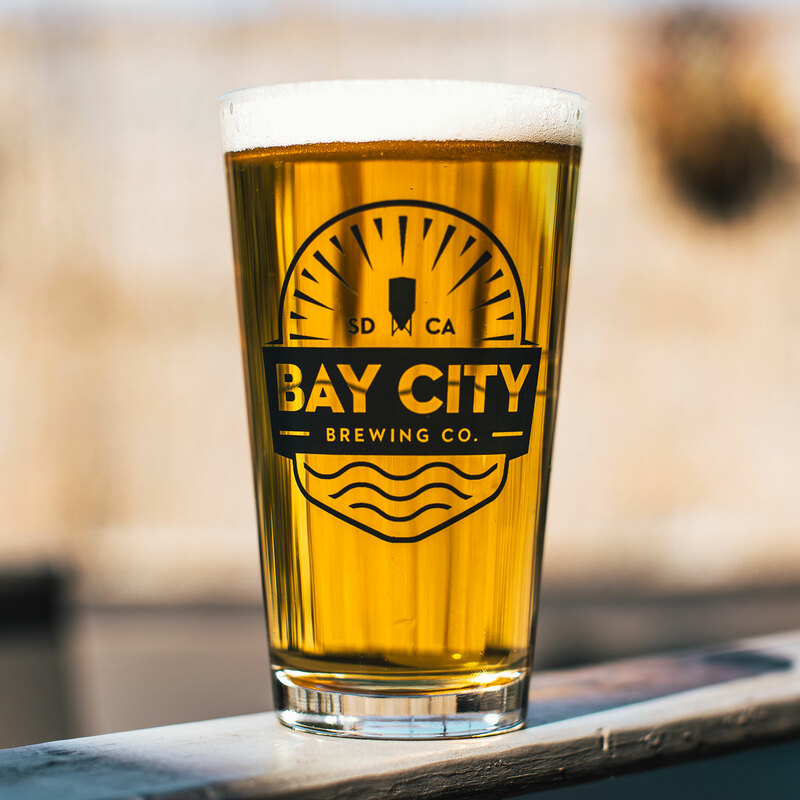 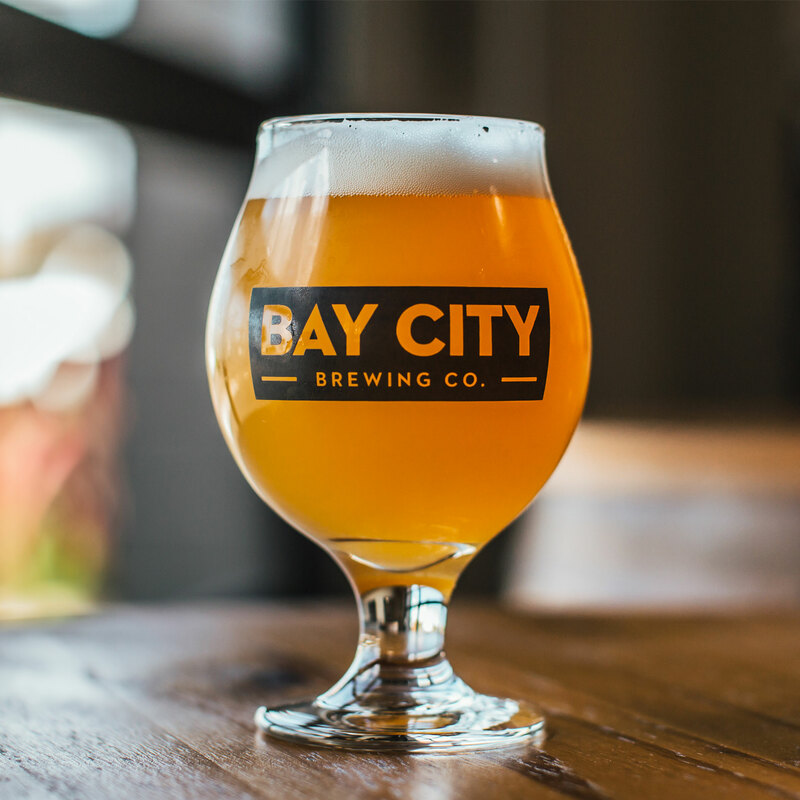 Brewed with a slightly more aggressive ABV, the Power Play IPA possesses a winning combination of nuanced dry hop flavor and dank refreshment that’s bright, light and in your face. 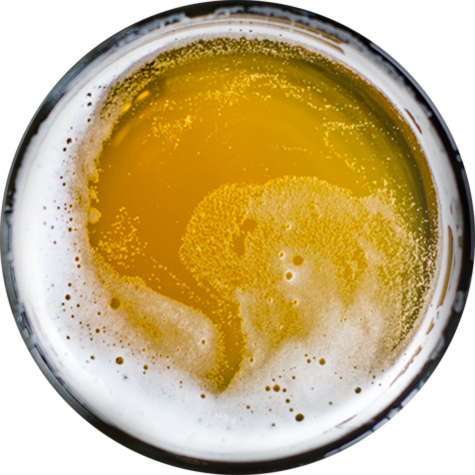 Every sip is a delicious “one-timer” between assertive hop bitterness and delicate malt backbone.